How many boxes do you want us to collect and store? 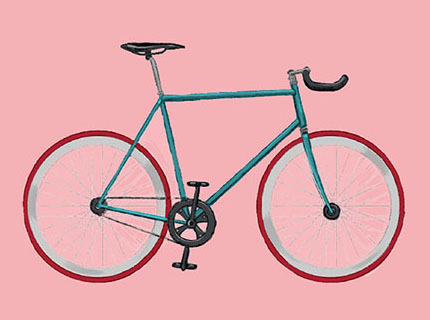 If you're a student in Newcastle then we've got the ideal student storage solution for you. With LOVESPACE, you can relax because we collect from your house and deliver back to your doorstep. All you have to do is book online - it's that easy. Self storage units are things of the past! What's more, we can price just for each box meaning you'll get a great price. We cover all addresses in Newcastle including university accommodations. Let's get started and your storage will be sorted in minutes! 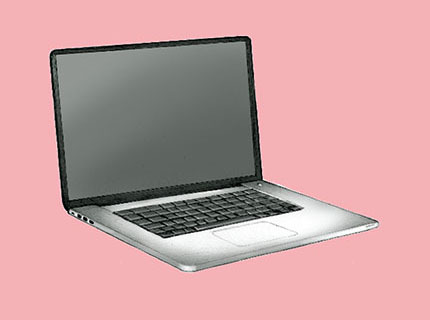 Your home, new student accommodation or anywhere else! If you need to move your belongings to a new student house, back home or to another city, then usually this is a huge amount of effort. Luckily, we're able to deliver back to any mainland UK address, even if it's different to where it was collected. Imagine the effort you'll save! We know students love a good deal. Instead of paying for a whole self-storage unit, with us you can pay by-the-box. This means fair, student-friendly prices! 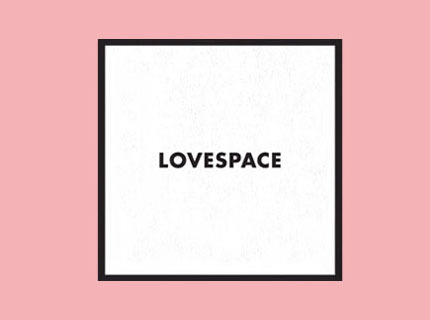 "Lovespace offer excellent deals for your storage needs, and it's a nice change from the traditional model that only offers one plan. Their staff are efficient, friendly and truly care about the customer, thus making the experience a pleasant one void of any confusion that could potentially arise. The smaller box sizes, I found, were actually better since they were easier to move around and carry. 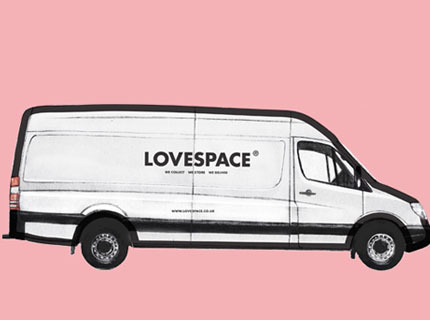 I had a great experience with lovespace and would recommend them to anyone with storage needs."